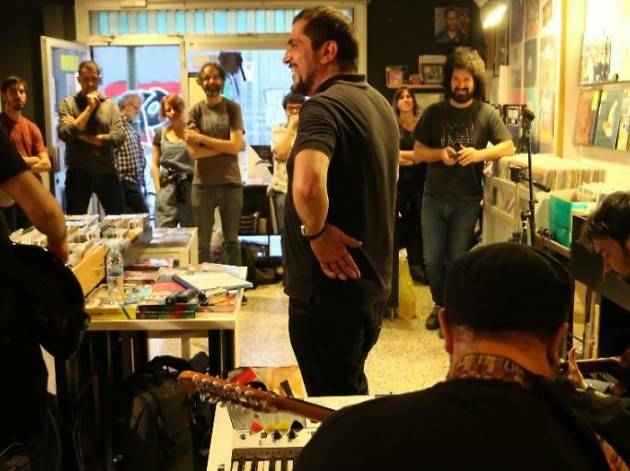 Poblenou record shop Ultra-Local Records, which is more than records only – they put on regular mini concerts and other activities – is one of the busiest shops in the city, and one of our favourites as well. To celebrate their fifth anniversary, they're hosting a marathon party that starts with the folks from the Hip-Hip Ultra! radio show (12pm) and carries on with a session from DJ Lo Guerssen (1pm) and live shows from local superstar Núria Graham (2pm), Bandicut (6pm), dark folk from Adrià Ballús (7pm), and power trio Pacosan (8pm). 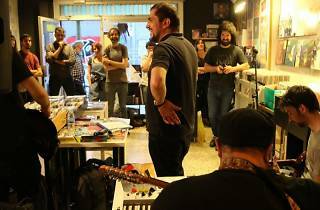 The anniversary bonus track arrives the next day in the evening when they show the documentary 'MicroClima Sound', which was recorded during the Microclima Sound 2016 festival that was on in Ultra-Local and was presented in the last edition of the In-Edit music documentary festival, and a session with Miqui Puig.